Almania will not take up his engagement in the Vertem Futurity at Doncaster on Saturday week and is unlikely to run again this season. 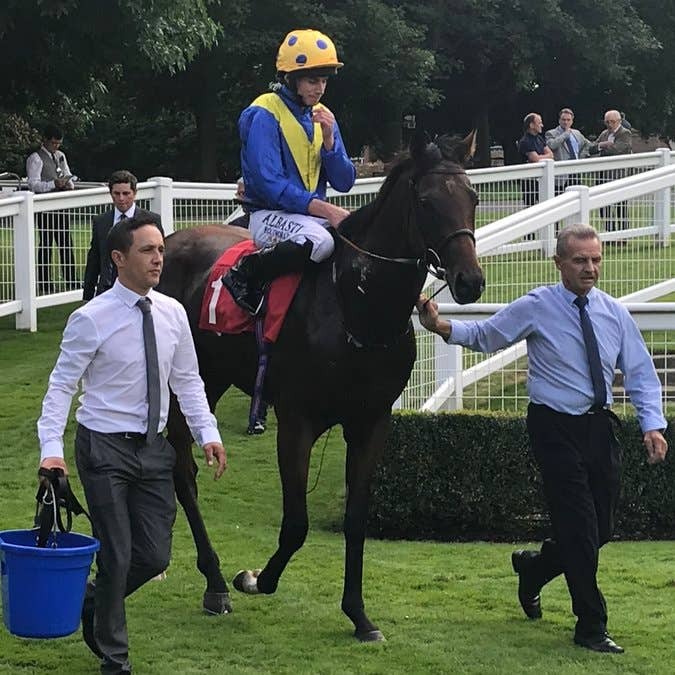 The son of Australia, trained by Sir Michael Stoute, has made just two racecourse appearances but looked a colt full of potential when getting off the mark over seven furlongs at Sandown on his latest outing. Connections are looking forward to his three-year-old career, when they expect him to be campaigned over a mile and a quarter and possibly further. “He’s OK, but he’s not going to Doncaster for the Futurity,” said Bruce Raymond, racing manager to owner Saeed Suhail. “He probably won’t run again this year. We’ll probably save him for next year. Almania is one of the horses his owner will be hoping can replace Poet’s Word after the five-year-old was retired to stud. Poet’s Word was Suhail’s flagship horse in 2018, winning two Group One races at Ascot – the Prince Of Wales’s Stakes and the King George VI And Queen Elizabeth Stakes. He looked a shade unlucky when runner-up to Roaring Lion in the Juddmonte International at York in August, on what turned out to be his final race, having met with an injury setback last month. “He’s gone to stand at Sheikh Hamdan’s Nunnery Stud,” said Raymond.